"Beethoven never married, but in his early forties he feel deeply in love with a mysterious woman who remains known as “immortal beloved” — the eternally enchanting term of endearment by which the great composer addressed her in his letters. Her true identity has spurred entire books, but historians currently believe she was Antonie Brentano — a Viennese aristocrat married to a Frankfurt businessman. Beethoven’s missives to this “immortal beloved,” which include the only known love letter of his to use the informal German du for “you” rather than the formal Sie, were found among his personal effects; they were never mailed — a beautiful and tragic testament to the fact that their affair, like all affairs, was both bedeviled and vitalized by the awareness that the two lovers could never fully have each other." The paragraphs above was written by Maria Popova, who was referencing the book "The 50 Greatest Love Letters of All Time" edited by David H. Lowenherz. The fifty authors and recipients are listed HERE. All famous writers or historical figures. Maria Popova is interesting. 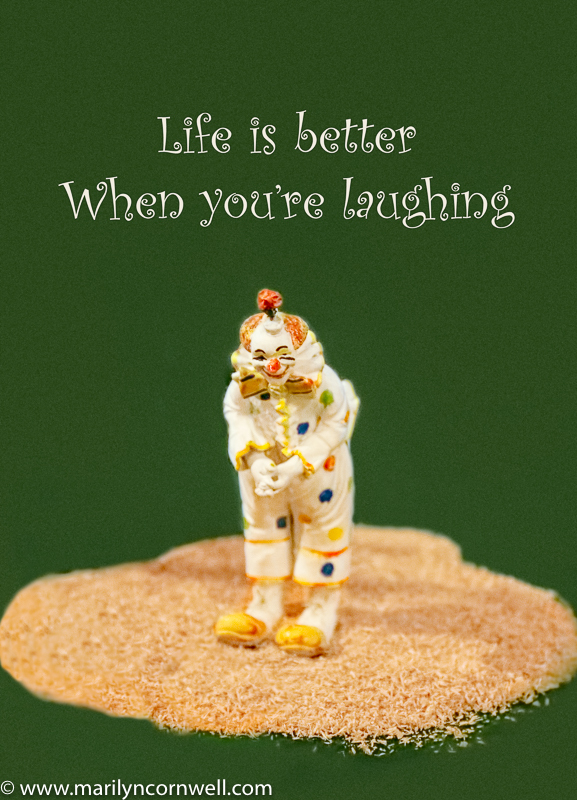 Going through her blog brainpickings.org, I find a special post. 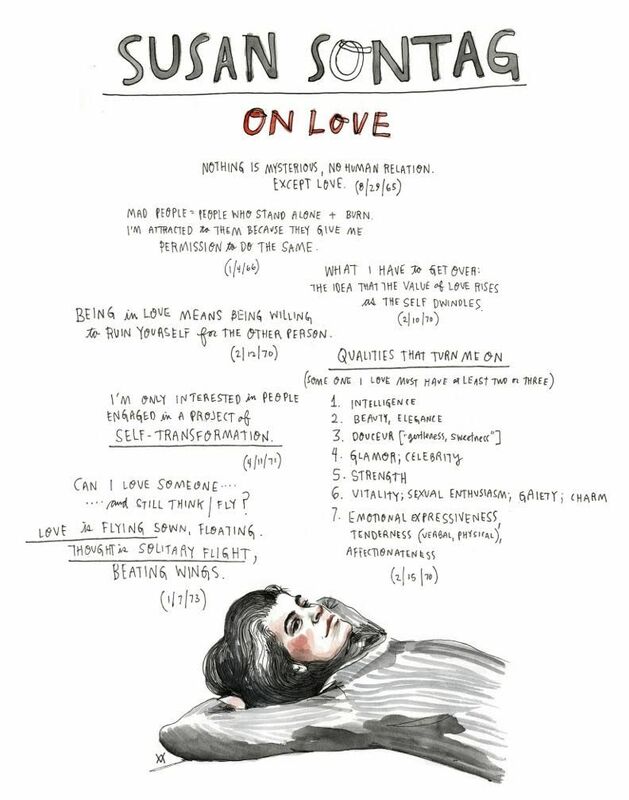 It is Susan Sontag on Love: Illustrated Diary Excerpts. What Maria did was to sieve through Sontag's journals for her most poignant, most private meditations on love. These were published in As Consciousness Is Harnessed to Flesh: Journals and Notebooks, 1964 - 1980. Then Maria had artist Wendy MacNaughton hand-letter and illustrate them exclusively for Brain Pickings as a poster. 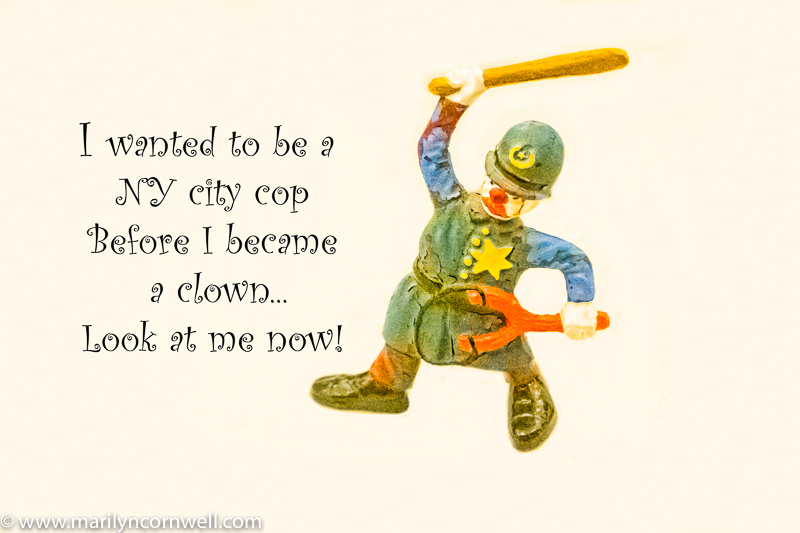 This became so popular that numerous editions were printed and published. It is HERE. Wendy MacNaughton's collaborated with Maria a lot and her work is shown with the articles HERE. But head over to her website and see a compelling display of her drawings - wendymacnaughton.com. 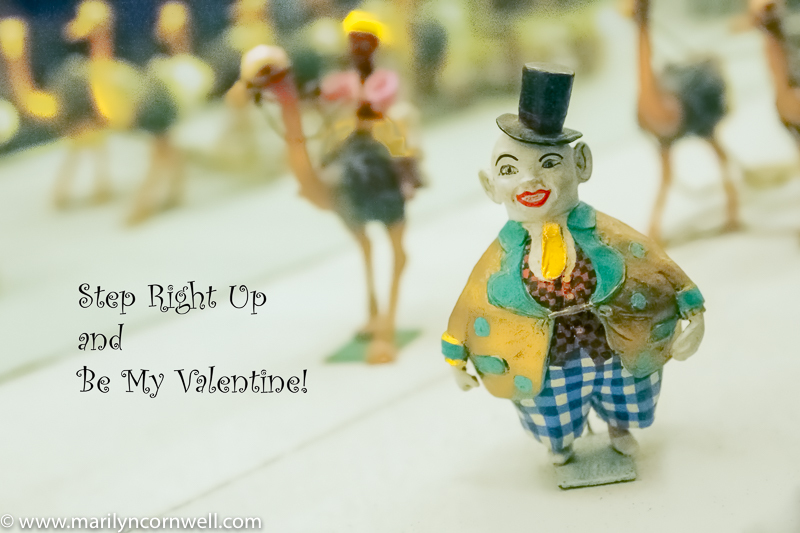 Our Valentine Day images come from the Ringling Circus in Sarasota.